Traditional Japanese “Kimono” Culture : How to Buy “Kimono” of Traditional Craft? “Kimono” is one of Japanese traditional costumes. But the Japanese don’t wear “Kimono” in daily life but on auspicious occasions such as wedding. It is for special occasions.You can buy “Kimono” at specialized shops. “Kimono” has many varieties. Among them “Kimono” of traditional craft are made in particular regions and in high grade. Surely foreign tourists can buy “Kimono” of traditional craft. In this issue we introduce the varieties of “Kimono” of traditional craft and how to buy them. What are the Varieties of “Kimono”? “Kimono” of Japanese traditional craft varies according to the methods for production. Among them “Yuzen”, “Tsumugi” and “Jofu” are famous. “Yuzen” is one of the methods to dye textiles. It is to dye following designs drawn on textile. There are several “Yuzen” such as “Tokyo Yuzen”, “Kyo Yuzen” in Kyoto and “Kaga Yuzen” in Ishikwa Prefecture. 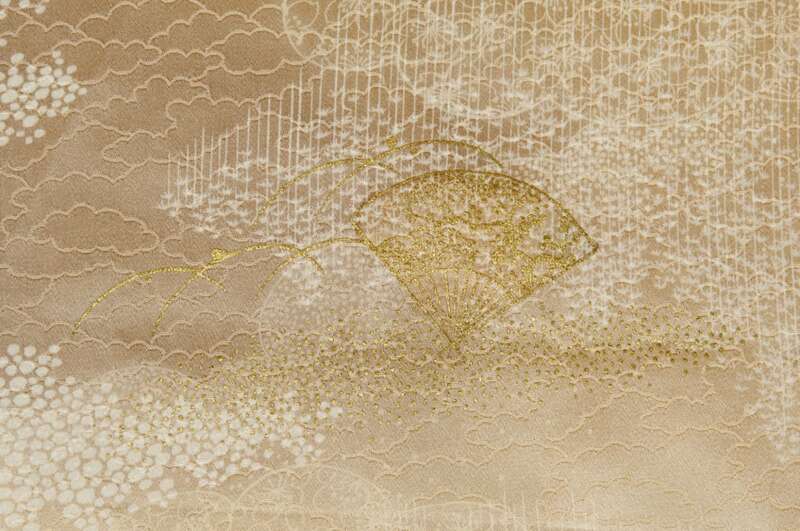 “Tsumugi” is made of threads taken from silkworm cocoons. It is worn as casual cloth. The famous “Tsumugi” are “Oshima Tsumugi” in Kagoshima Prefecture and “Shiozawa Tsumugi” in Niigata Prefecture. 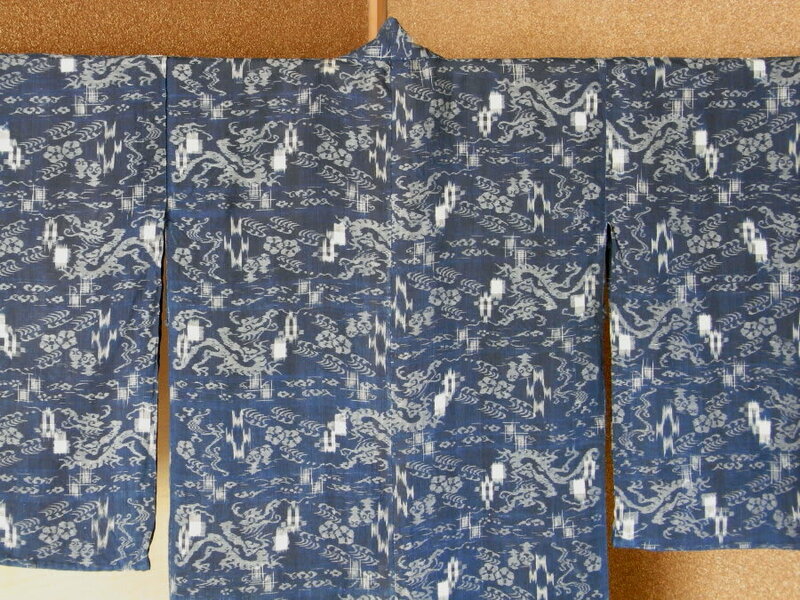 “Jofu” is a “Kimono” made of hemp and supposed to be the best quality in “Kimono”. The famous “Jofu” are “Miyako Jofu” in Okinawa Prefecture and “Echigo Jofu” in Niigata Prefecture. Where can You Buy “Kimono” of Traditional Craft? Mostly “Kimonos” of traditional craft are sold at shops specializing “Kimono”. There are specialized shops to sell particular traditional crafts where you can buy your favorite crafts. For example “Kyoto Kimono Yuzen” is a famous shop for traditional crafts. Surely there are specialized shops in the regions producing particular “Kimono” of traditional craft such as “Tsumugi”, “Yuzen” or “Jofu”. When you visit those regions, you should be able to get information about “Kimono” in their tourist offices. The price for “Kimono” of traditional craft varies in wide range from a few ten thousand Yen to several hundred thousand Yen, definitely not cheap. Depending on your budget, perhaps you could purchase a luxurious one as a memorable Japanese souvenir. ≫For further information about “Kimono”, please see the article “What is Kimono? Japanese traditional clothes Kimono”.